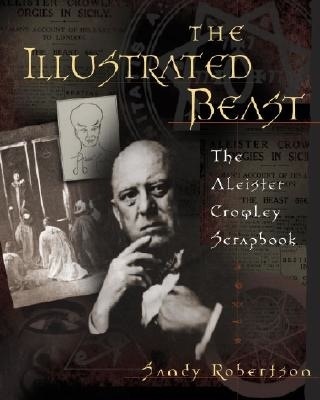 Who was Aleister Crowley? Magus, poet, sexual athlete, mountaineer, traitor, drug fiend, and Prophet of a New Aeon - he has been described as all these things. Dubbed "The Wickedest Man in the World" by the British press, Crowley and his story have captured the imagination of occultists, rock stars - including The Rolling Stones and The Beatles, who included his portrait on the cover of Sgt. Pepper's Lonely Hearts Club Band - free spirits, and science fiction aficionados for decades. 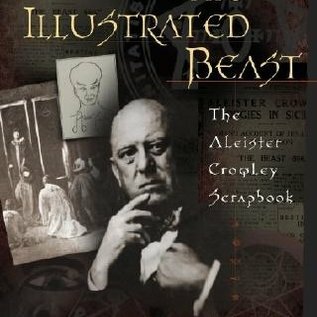 Compiled from Sandy Robertson's extensive personal collection of Crowleyana, The Illustrated Beast includes a short biography, black-and-white photographs of Crowley and his contemporaries, excerpts from his writings, and commentary on the Wanderer of the Waste. From his paradoxical childhood to his stormy involvement with The Golden Dawn, from his adventurous travels and published works to his controversial Italian Abbey and lifelong heroin addiction, this scrapbook offers readers a glimpse of the man, his works, and his lasting impact on the occult.